A precious Chinese instrument worth $50,000 was damaged on a US Airways flight on Friday, and its owner, the noted musician Wu Man, blames a flight attendant for dropping it. 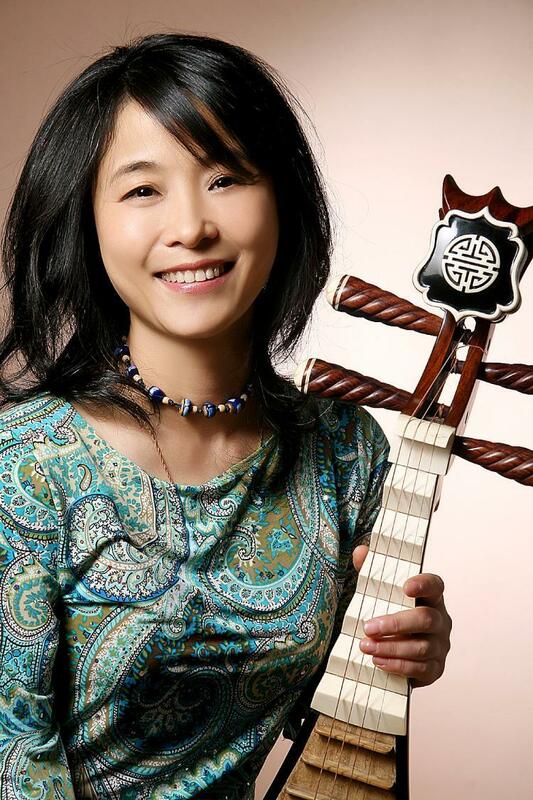 Wu was traveling with her prized pipa (a four-stringed Chinese lute), and boarding a flight from Philadelphia to New Haven, where she was to give a world premiere with the Kronos Quartet. Wu said she had tried to stow the delicate instrument in an overhead compartment but it would not fit. She asked if she could strap the instrument into the empty seat next to her, but was denied. Horrified, Wu got off the flight with her broken instrument, and was later booked a bigger aircraft to Hartford, which had more overhead room. The pipa, which was not insured, will need to be sent to a specialist in China for an attempted repair. Wu is also consulting with a lawyer. The International Festival of Arts & Ideas, where Wu performed on Saturday night, arranged for a substitute pipa for her concert. Still, the musician says she didn’t have access to her very best instrument for the premiere of a new work she co-wrote with Philip Glass. Wu, who was born in China and now lives in San Diego, is considered the leading interpreter of the pipa in the West. She has been widely embraced in Western classical music circles and was named the 2012 “Instrumentalist of the Year” by Musical America. She has performed with numerous orchestras and composers such as Tan Dun, Lou Harrison and Terry Riley have composed works for her. Earlier this year a $20,000 cello bow belonging to Alban Gerhardt, was snapped in two in an incident involving the Transportation Security Administration. As an orchestra conductor, I like to carry my batons in my carry-on. I was stopped once by T.S.A. and had to give a mini-lesson on what does an orchestra conductor do and why he carries these long pointy sticks. Also had a T.S.A. workers looking at my $4000 clarinet piece by piece as my heart stopped beating. 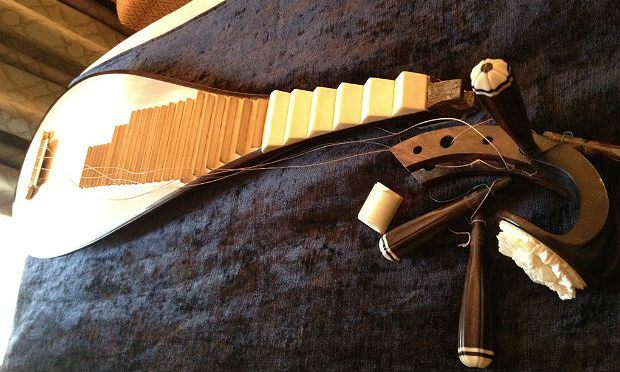 All of us the music community hope that Wu’s very special instrument is repaired when she returns home. Few outside the music world can understand the relationship a musician has with his or her instrument; it is part of you both physically and spiritually. This entry was posted in airlines and musical instruments, Precious musical instruments. Bookmark the permalink.